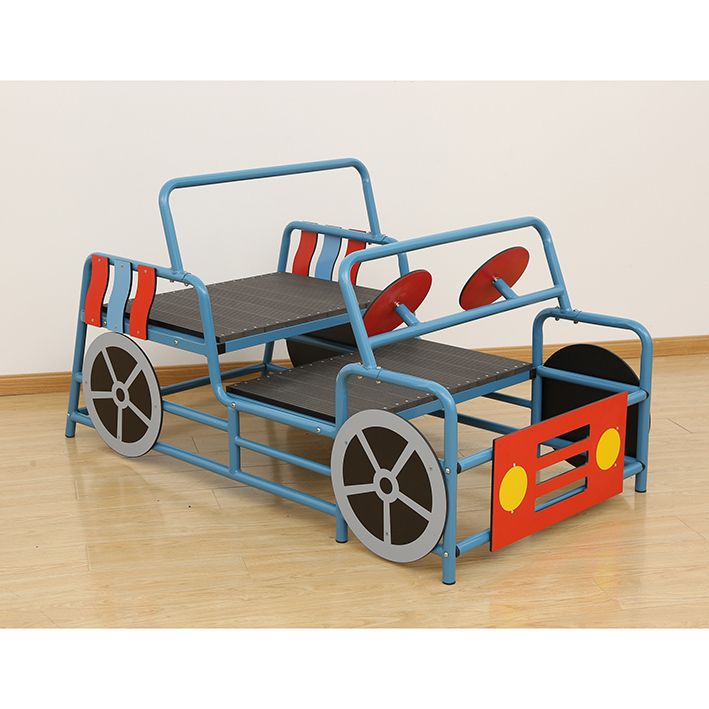 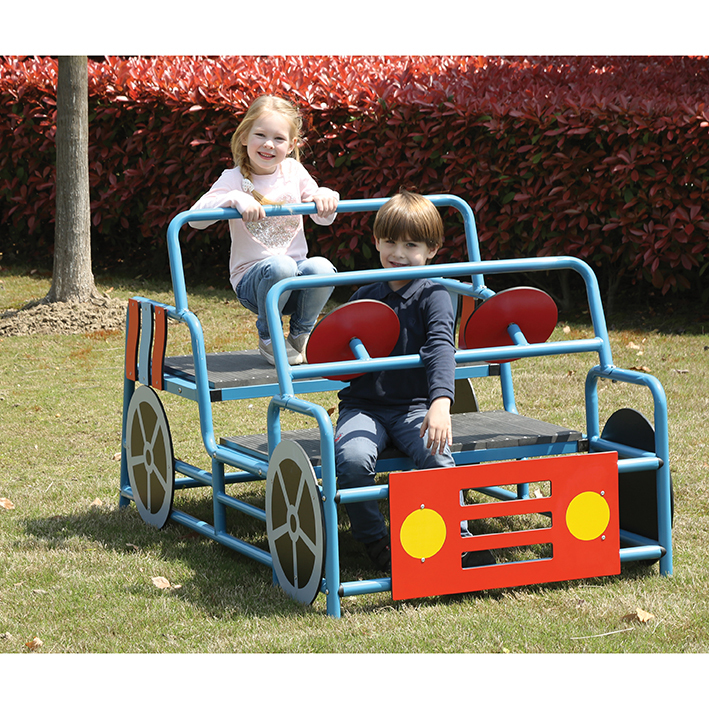 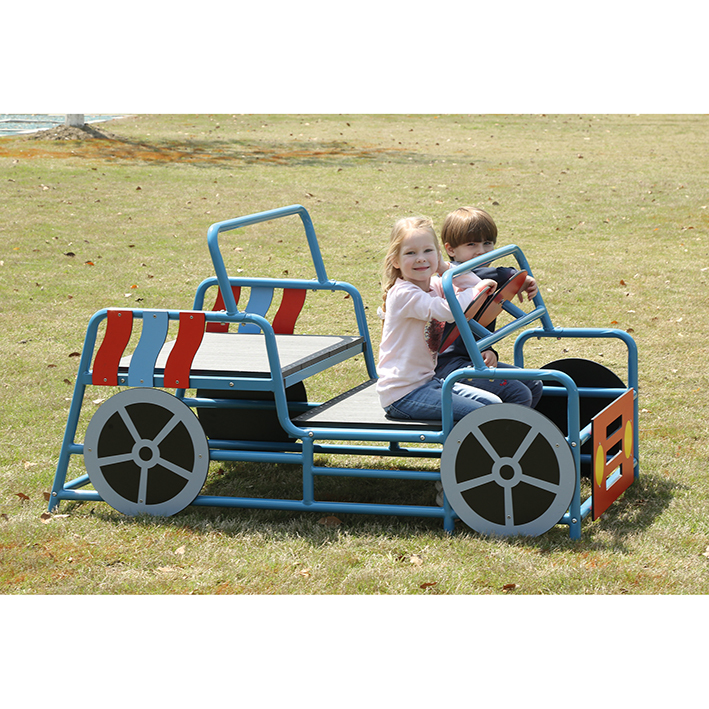 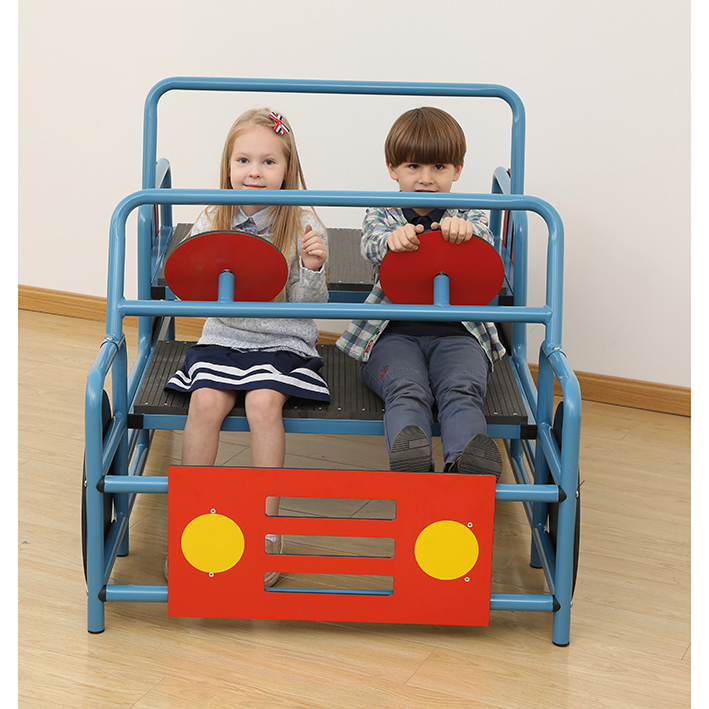 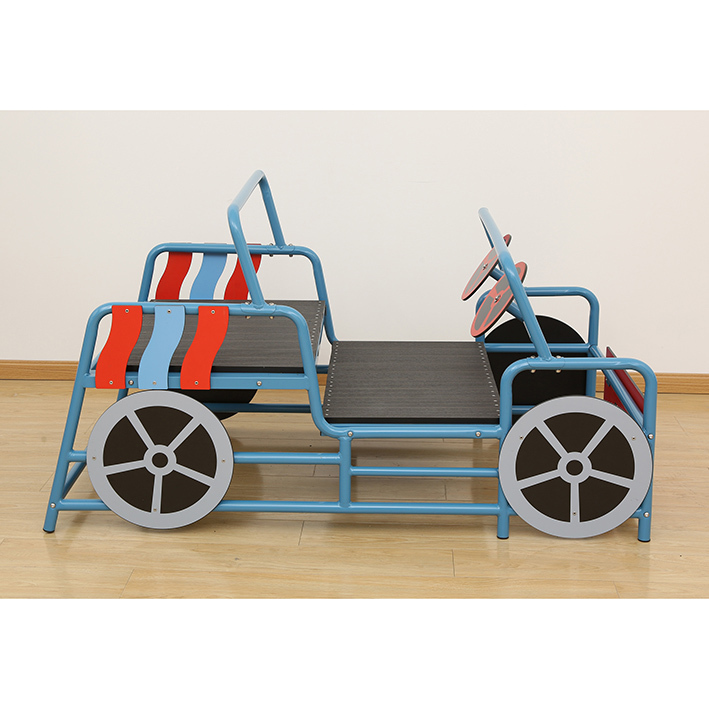 Children will have great fun as they rev up and take this car on a wonderful journey with their friends. 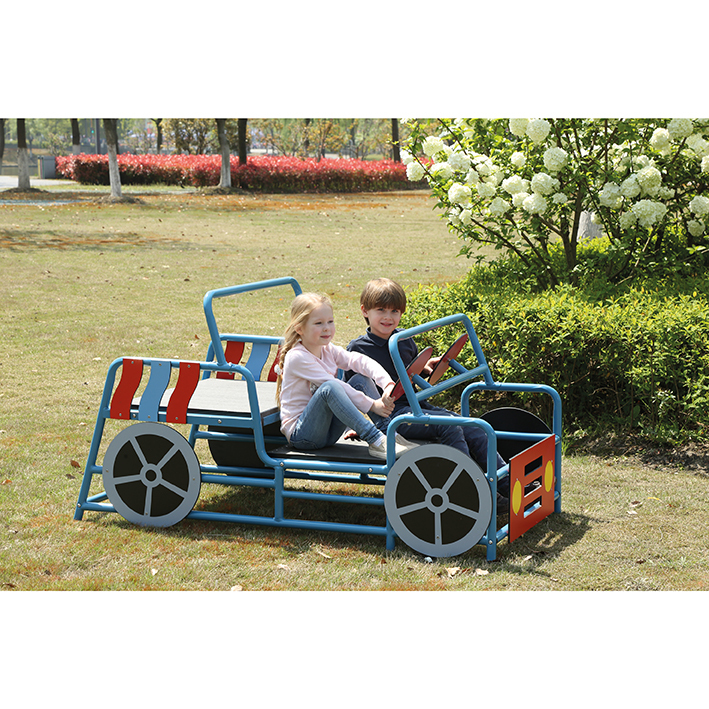 Let their imaginations run free as they take a short journey to the shops or a longer trip to their holiday destination. 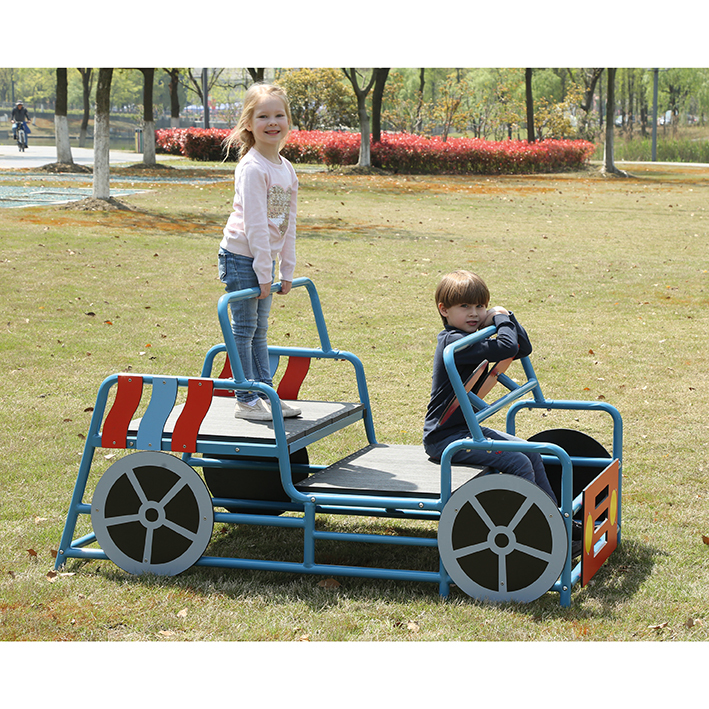 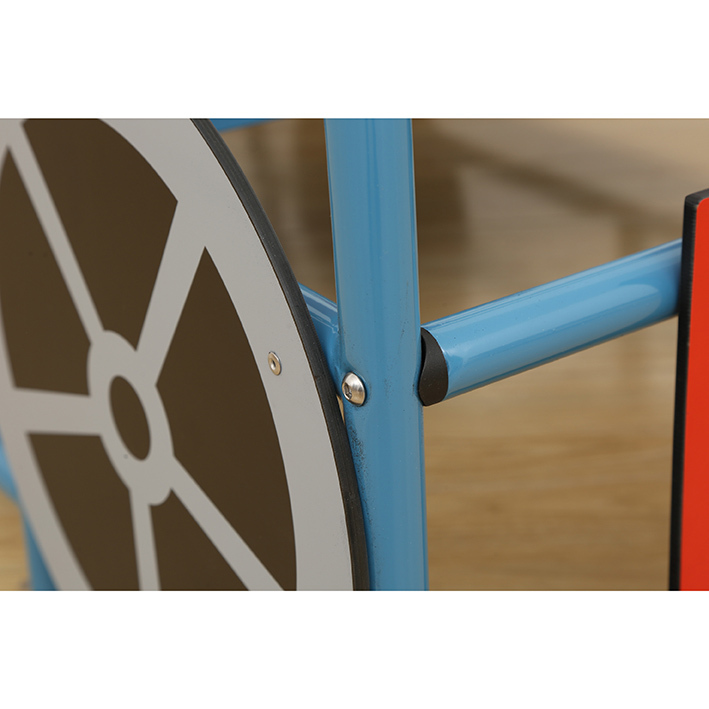 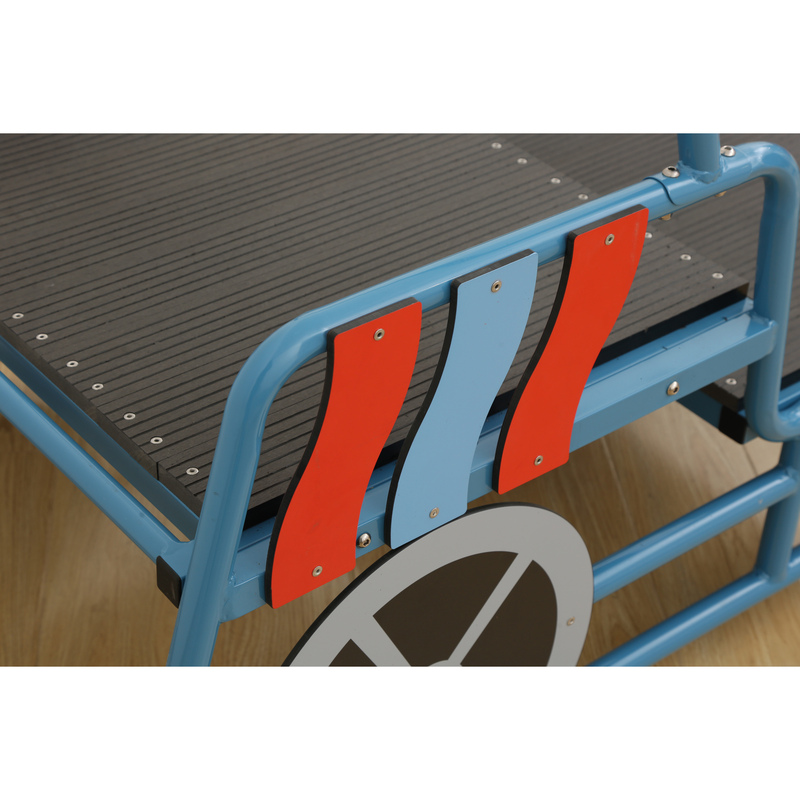 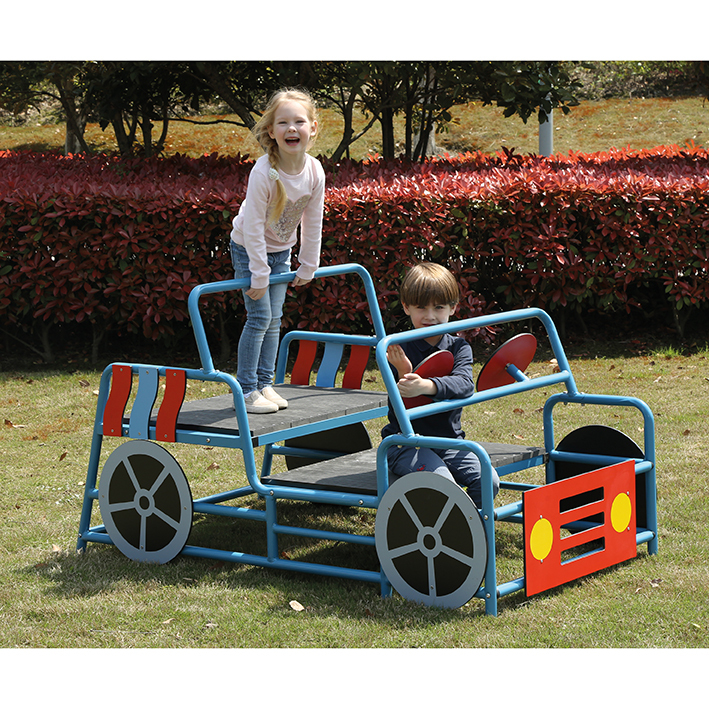 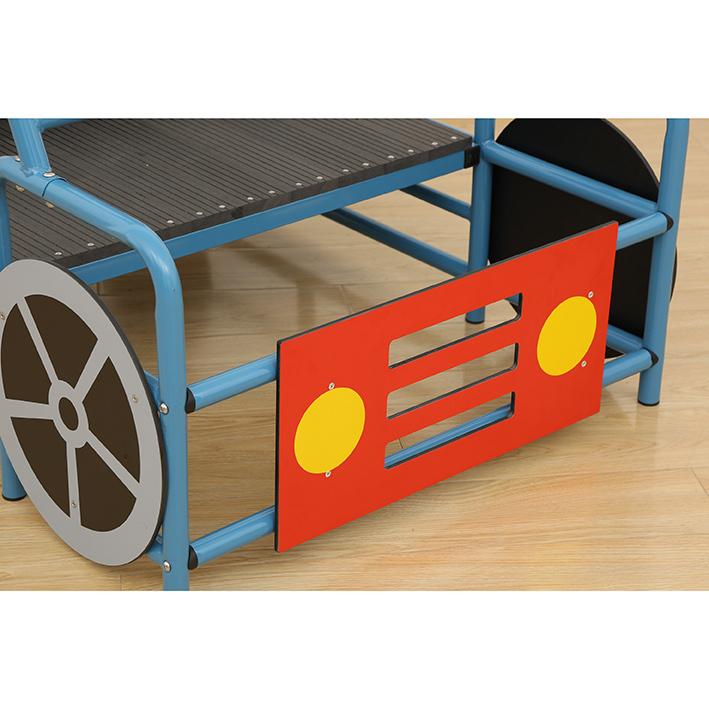 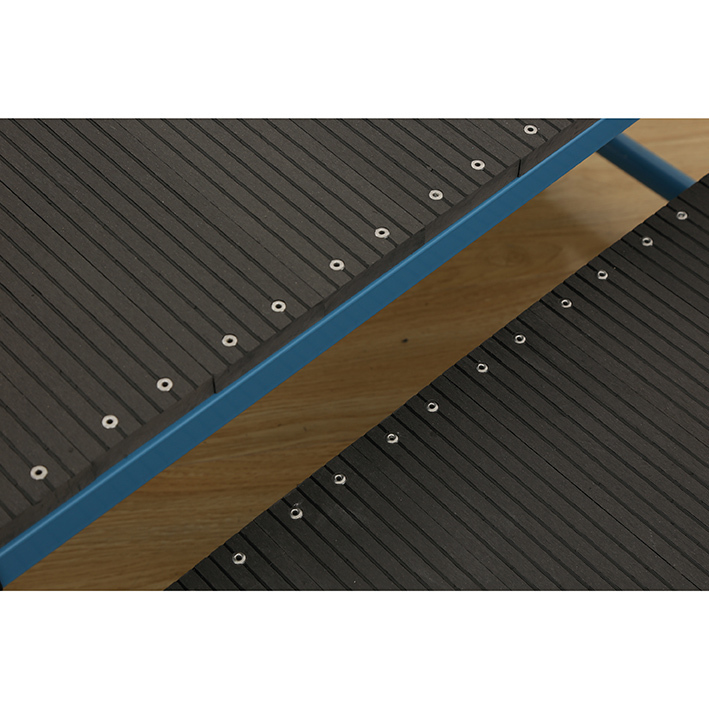 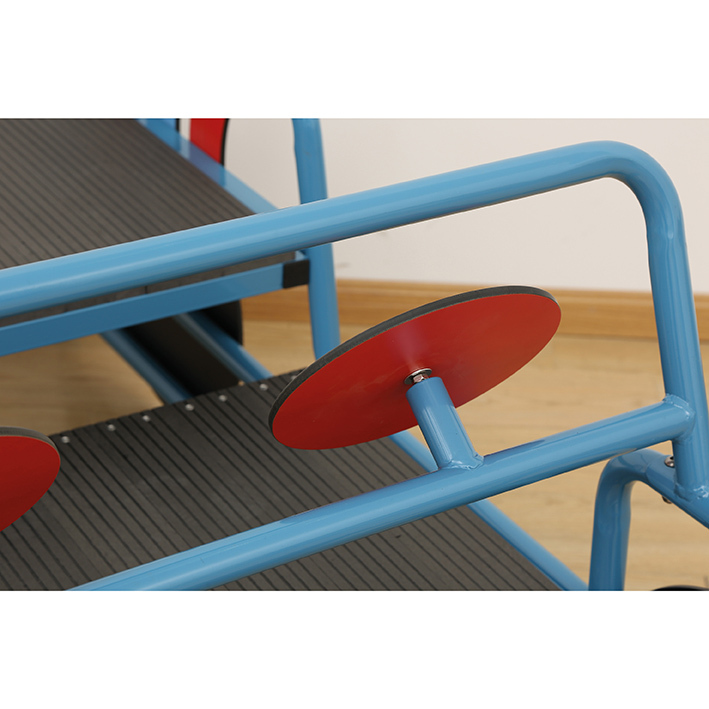 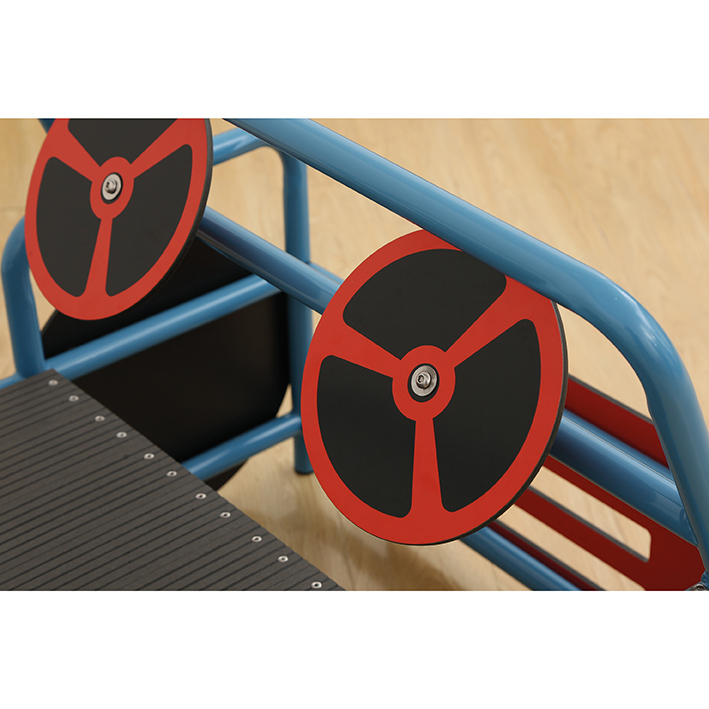 Supplied with anti-slip platforms and tested to relevant safety standards ensuring children have the safest play possible. 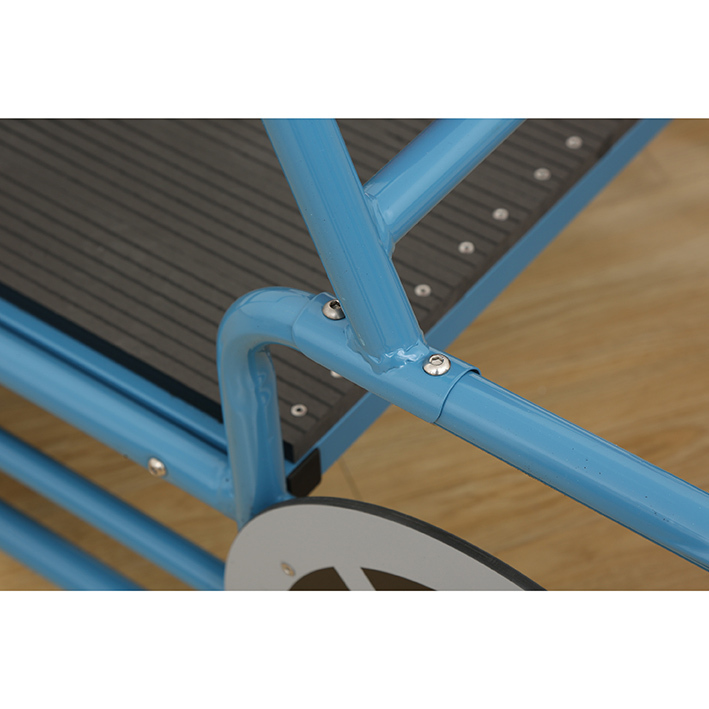 Manufactured from a combination of galvanized steel, compact grade waterproof laminate, and resilient powder coating. 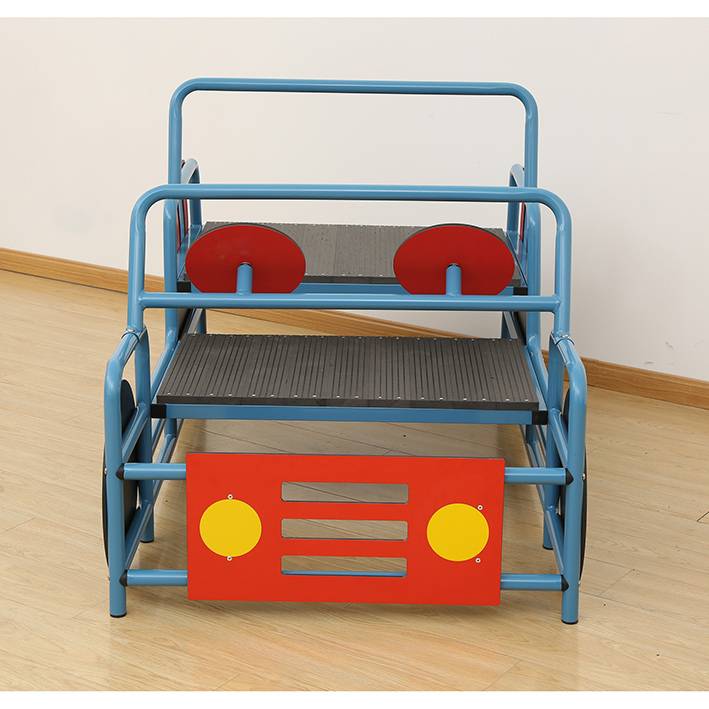 Supplied flat packed for simple assembly.